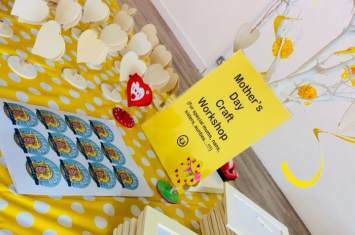 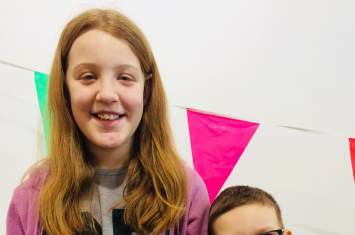 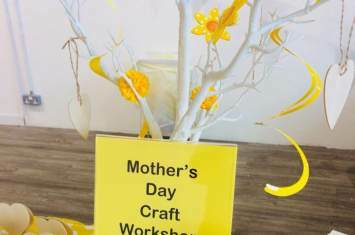 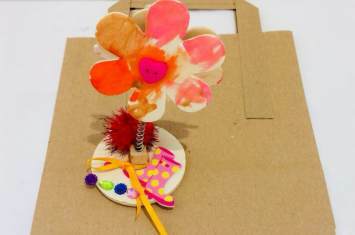 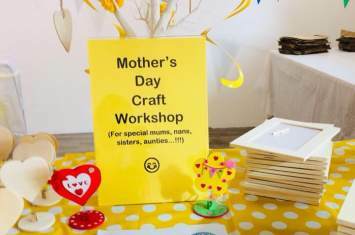 To celebrate family, we joined PE1 Retail Park for a Mother's Day Themed Craft Workshop. 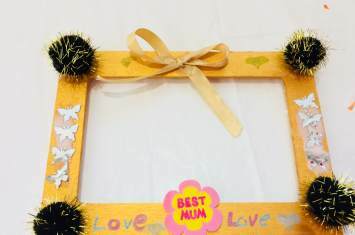 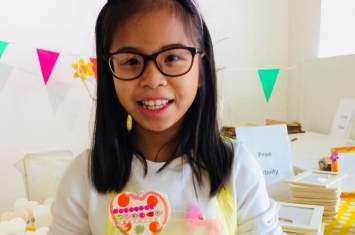 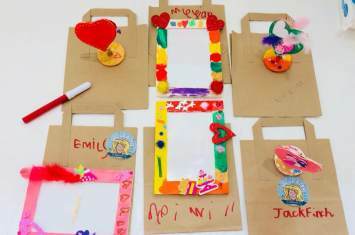 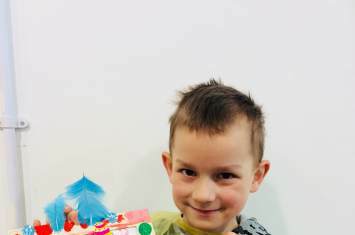 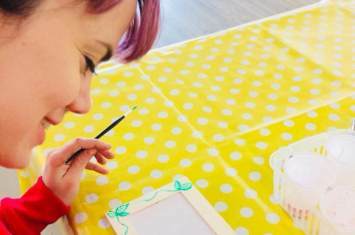 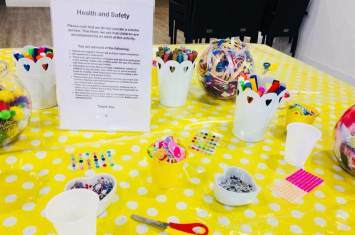 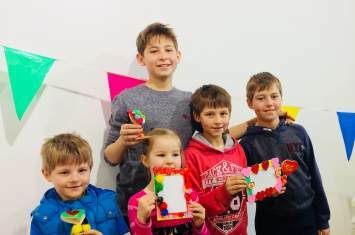 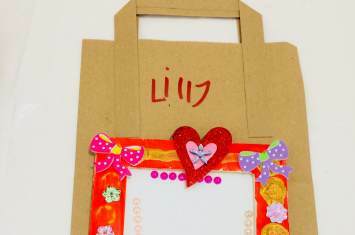 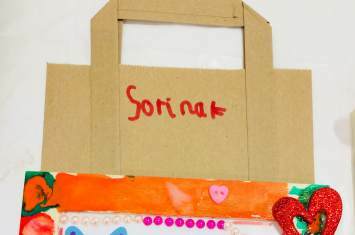 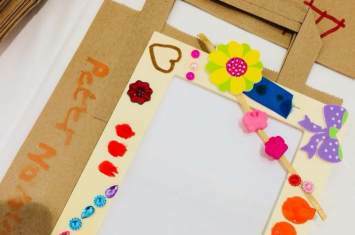 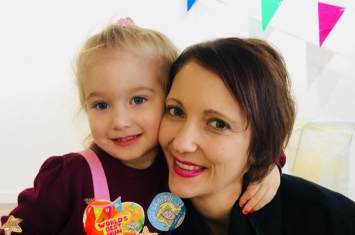 Little ones put their creative talents to the test decorating wonderful photo frames and holders for their mums, nans, grandads and loved ones using acrylic paints and pens, gems, ribbons, buttons, themed stickers and more!
" 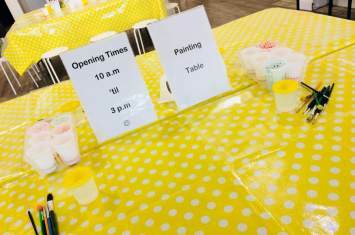 Very friendly staff, excellent with the children "
" Really helpful and engaging staff "
" She really enjoyed painting and sticking "
" Very clean, staff efficiently cleaned up after children "
" They have loved it "
" Great range of items available "